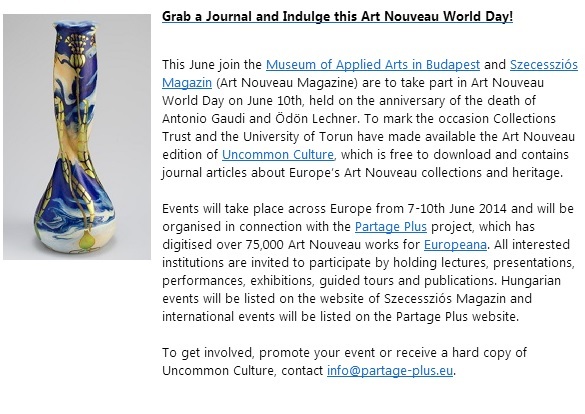 he Art Nouveau World Day in 2014 organized by the Budapest Museum of Applied Arts in cooperation with the Szecessziós Magazin (Art Nouveau Magazine), therefore would like to draw the world attention towards the movement and honor the artists and their great work intended to better. e will celebrate The Art Nouveau World Day (June 10 - Gaudi and Lechner anniversary) on the closest weekend to June 10 every year, starting on June 7, 2014 this year, with performances, exhibitions, tours and publications. We welcome all joining participants to all international events. A Szecesszió Világnapja - 2014. június 10. Szecesszió Világnapja - amit 2014-ben a budapesti Iparművészeti Múzeum szervez a Szecessziós Magazin közreműködésével - erre hívná fel a figyelmet, leróva tiszteletét a társadalmat is jobbító szándékú művészek és kitűnő alkotásaik előtt. The Design museum Gent is a cultural institution of the City of Gent. The accent in the collections and exhibitions lies on 20th century and actual design. 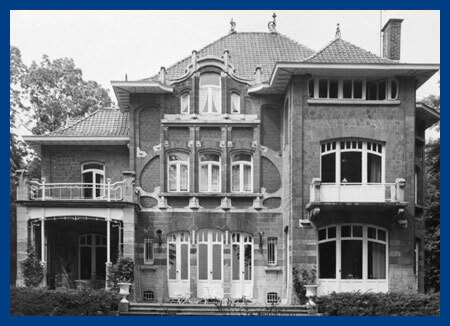 On Sunday 18 May 2014 everyone is welcome to join the themed guided tour ‘Art Nouveau, a style with various names and different faces’ (in Dutch). 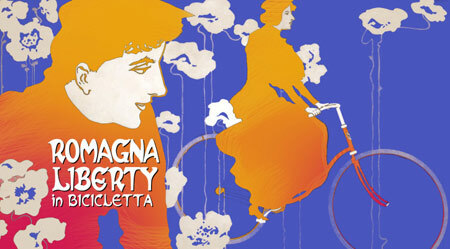 In the context of Art Nouveau World Day a lecture will be organised. On Sunday 8 June 2014 project officer Anne-Marie ten Bokum acquaints the listeners with the female Art Nouveau designers from the Partage Plus selection (in Dutch). Afterwards Ravishing Revelations and the permanent collection can be visited. IRPA-KIK's photo library , a collection of more than 1 million negatives, contains thousands of photos of Art nouveau heritage. These negatives, taken between the early 20th century and today, will soon enlarge the vast virtual collection of Partage Plus. All in all around 75 000 objects in Art nouveau style (jewelry, posters, furniture, stained-glass windows, ceramics, architecture...) will be digitalized and rendered accessible to the public on the website Europeana. The 10th of June was selected as Art Nouveau World Day, being the anniversary of both Antonio Gaudi and Ödön Lechner – two charismatic architects of the movement, from two edges of the Europe. 2014 marks also the 100th anniversary of the death of Ödön Lechner (10 June). 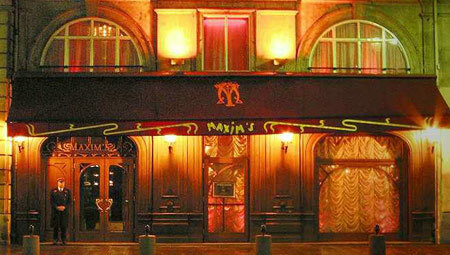 The Réseau Art Nouveau Network will take part to this very important day and organises an Art Nouveau selfies contest! Create an Art Nouveau selfie and send it to info@artnouveau-net.eu before 10 June, they will be published on the RANN’s Facebook page on 10 June and the best one will be awarded! 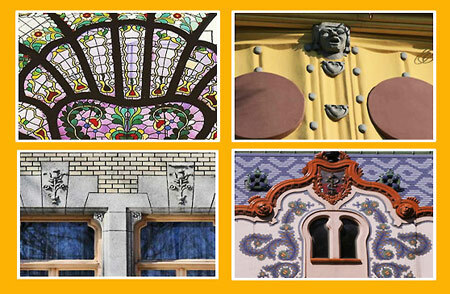 7-8 June, celebrates Art Nouveau Day! The Aveiro City Museum (MCA) , Portugal will join Art Nouveau World Day and offer free entrance to their exhibitions during the day. In cooperation with the Réseau Art Nouveau Network the Aveiro City Museum will also produce a video to promote Art Nouveau World Day. 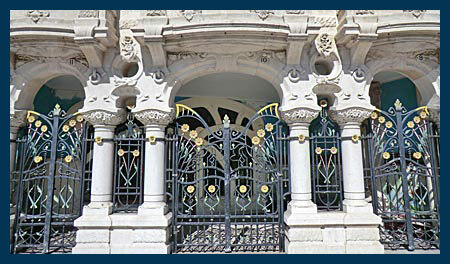 Do you want to have a look at some beautiful architectural photos from Art Nouveau in Portugal, head on over to Europeana ! 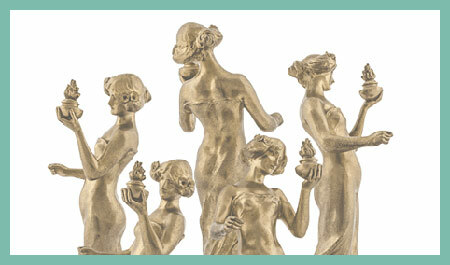 For 280 years Rörstrand porcelain factory has always been at the forefront of ceramic function and beauty. The factory with the Rörstrand brand made everything from showpieces to chamber pots and well-loved classics. 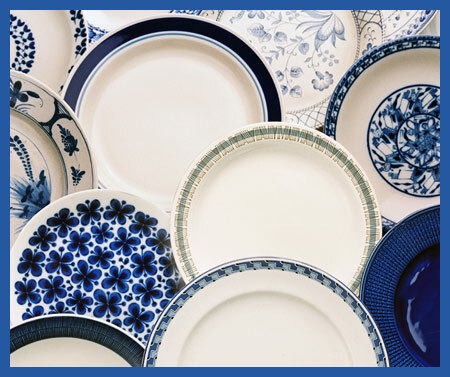 Thousands of working lives and a staff of artists gave Rörstrand a position as ceramic crown jewel with a flow of products: faience, art noveau, beautiful everyday items, Swedish Grace, pop ceramics, murky services and artware. 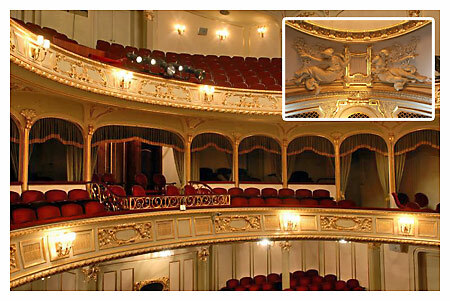 "SecesIja - Art Nouveau and I"